Target. A store with cantaloupes, cartoons, and car tires all in one place. A store whose advertising is always spot-on and consistent with its voice and positioning. There’s also one thing that Target is known for: red. Michael Francis, Senior VP of Marketing for Target, stated back in 2003 that he planned on “owning red“. Fast-forward to 2010 and that’s the only color we think of is red (and white). In addition, many companies have followed this form. 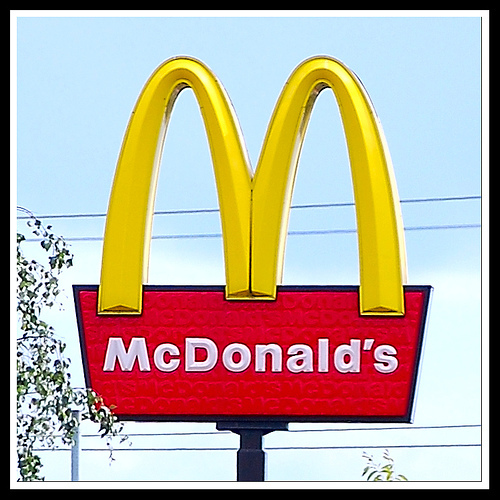 McDonald’s golden arches, University of Texas’ burnt orange, and the new Pistachio’s green. These companies have done a great job in associating not only a product benefit or user benefit with their product or brand, but an entire color. So much so that they can go as far as to send a cease and desist order . My PR professor, Jacque Lambiase, explained to use that the Fort Worth logo was considered too close to the UT logo and they were forced to change it. 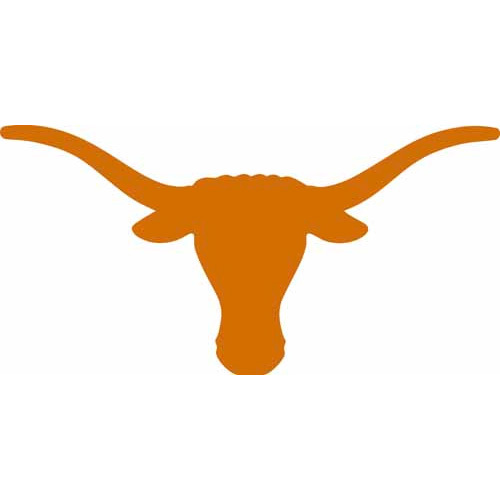 Before, the logo was more orange and the horns were more similar. This whole post was inspired by a Reese’s commercial, which after watching I realized that Reese’s is beginning to own orange. Immediately, just the background of their ad was on the screen and I knew it was Reese’s.